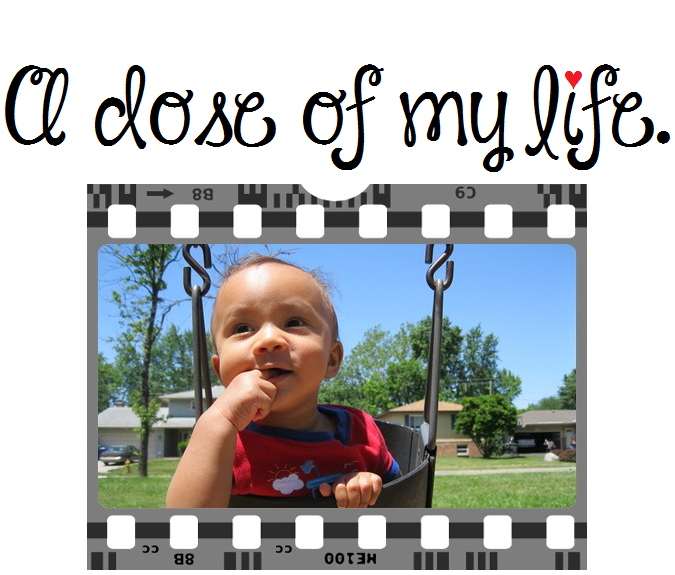 A dose of my life. | Let me brighten your day. God is working in our lives from the inside out, not the outside in. Today’s Affirmation: Inspiration is everywhere. Remember, there is more to you than you think there is! Today’s Affirmation: I can do more than just one thing well. Today’s Affirmation: If they can do it, I can do it. Some lettuce, an egg, and a faucet had a race. What was the result? The lettuce came in ahead, the egg got beat and the faucet is still running. Using too much shampoo can cause flyaways and frizzies. No matter how long you hair is, a quarter-size dollop of product is all you really need. If you use more you’ll just dry out your strands. Concentrate the product on your scalp, them make sure to rinse it totally clean. Your gift to the world is that you’re you. You’ve had a set of experiences no one else has had, and bringing these to bear in the world is what you have to offer. Today’s Affirmation: My path will emerge in front of me by listening to my heart. I encourage you to seek out your support systems. Today’s Affirmation: I will not underestimate the abilities of myself or others. The smallest details can often make the biggest difference. Today’s Affirmation: Making a difference is more important than making money. Do one thing daily for someone else. Today’s Affirmation: There is plenty for everyone, including me. Today’s Affirmation: I rejoice in each passing year of my life. The best way to get anyone to listen is to speak with a respectful tone of voice. Today’s Affirmation: Calm communication is key. Nobody wants to be yelled at; including me. Unconfessed hurt and pain cannot be healed. Today’s Affirmation: Divine please remove negativity from my life. Visualize yourself succeeding in any chosen venture. Today’s Affirmation: I am placed under God’s force of grace. Good intentions are great accessories. Today’s Affirmation: Thank You, God, for loving me. Use positivity to deflect negativity. Today’s Affirmation: I won’t allow the negativity of others’ ruin my day. Today’s Affirmation: My current situation is not my final destination. Today’s Affirmation: I have a good work ethic. I demonstrate ethics and integrity.